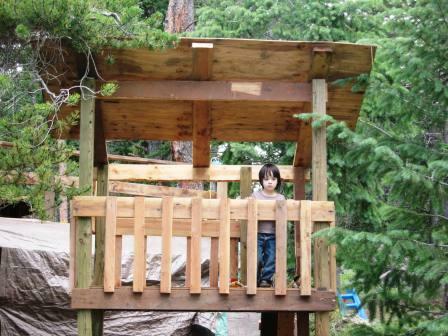 We built a forth this summer. Out by the ramp. I thnk we will connect it next summer. Kinda like a ghetto mega-ramp. Look out D-Way.